The ever trendsetting wall fashion connoisseurs "Spanezia" have come a long way. It has been a hot favorite among the leading interior designers, architects and specifiers in the industry across India. They have projected the designs on their various landmark projects which can be seen on the highlighted walls of various hotels, High end restaurants and night clubs. With the evolution of time, Spanezia has been launching various new collections and designs for all kinds of markets and fine tuning its finishes along the way. 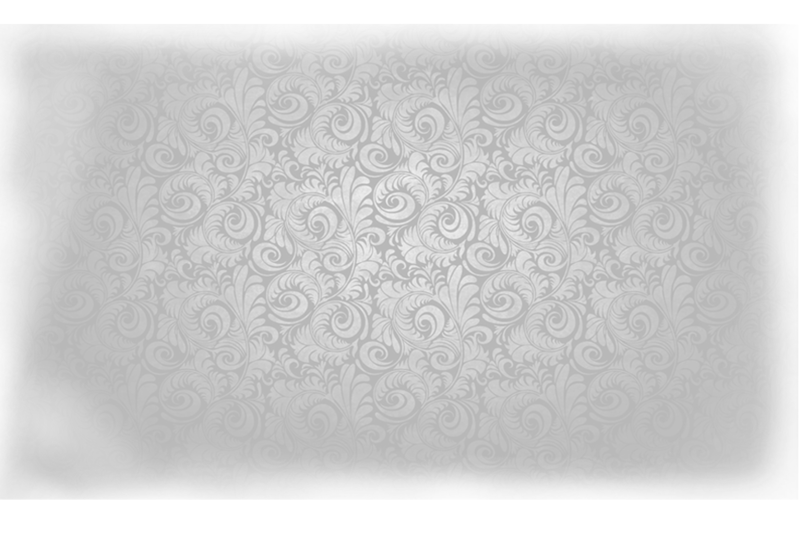 The finishes offered are also customized as per the need of the clients and the setting of the ambiance. 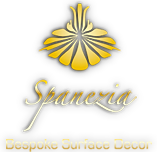 Spanezia provides a permanent finish that reflects a sophisticated lifestyle and taste. They are based on acrylic with silicone, in organic pigments, siliceous minerals, fungicides, surfactants etc. They provide the unique features that are so essential yet missing in conventional look alike products.They cover hairline cracks and takes on normal thermal expansion and contraction of the surface effectively. Spanezia designs adheres to the strict norms of Indian green building council (IGBC) for the manufacturing and marketing of green finishes in India. The finishes can be classified as low/no VOC finishes unlike the regular paints that effect ones health through the fumes released after its application.